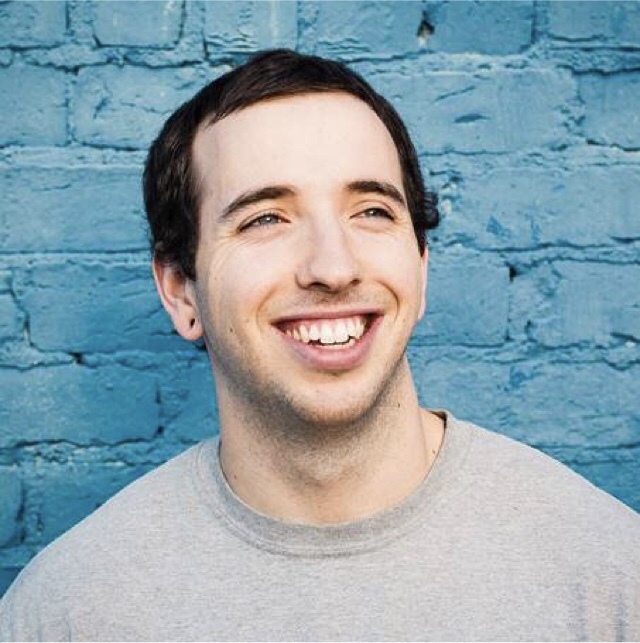 Toledo, OH singer-songwriter Mat Kerekes has released a music video for “Ruby”, the lead single off his forthcoming solo album, expected later this year. The music video, which sees Kerekes perform the song alongside his newly assembled live band, is out now HERE. 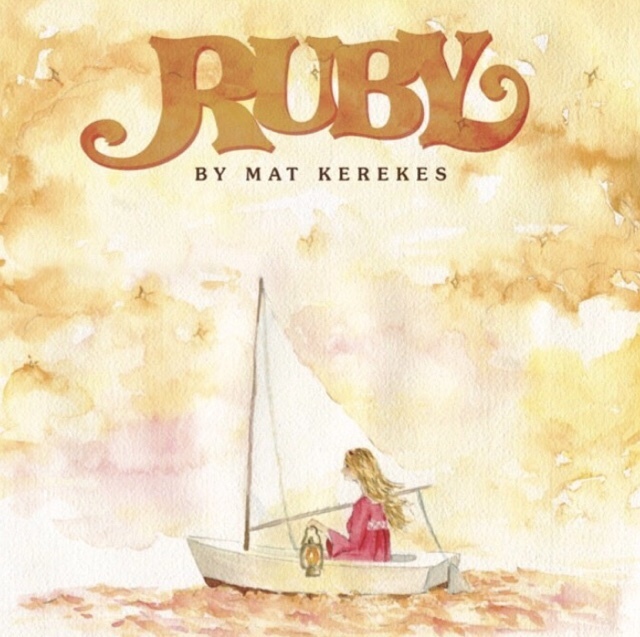 “Ruby” was released last December alongside the announcement that Kerekes had signed to producer Will Yip’s Elektra Music Group sub-label Black Cement Records. His forthcoming album will follow Tiger Jaw’s heralded 2017 album Spin as the label’s second release. 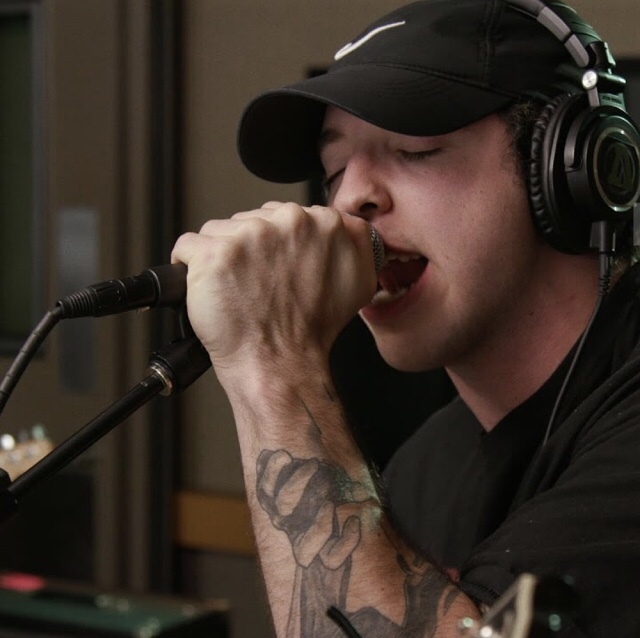 Earlier this month, Kerekes treated fans to an early listen of the album’s second single “Diamonds” and shared a surreal accompanying music video. Watch it HERE. This evening, Kerekes will kick off a month-long North American tour in Cleveland, OH. Jetty Bones and Jacob Sigman will provide support. Tickets for the tour are available now. A complete list of upcoming live dates and ticket information can be found HERE. This entry was posted in Uncategorized and tagged 360, 360 Magazine, apple music, diamonds, iTunes, Madison Smushkevich, Mat Kerekes, music video, North American Tour, Ruby, singer songwriter, spotify, tour, tour dates, Vaughn Lowery, vevo, YouTube on March 2, 2019 by wp360mag.